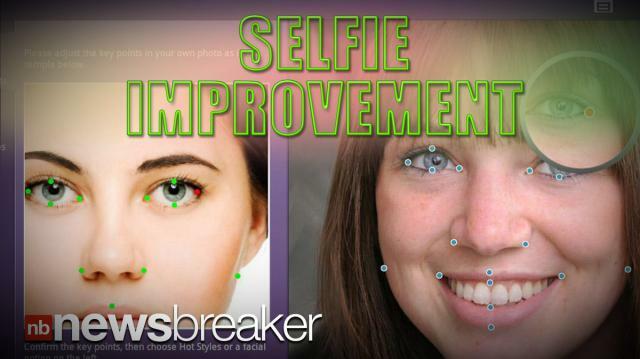 A new smartphone app lets users give themselves a one-tap makeover on selfies. Perfect365 performs natural touch-ups by hiding zits, covering pores, and smoothing out patchy skin tones. Other features include whitening teeth, hiding bald spots and altering your facial structure. Kinda takes the “self” out of selfie, doesn’t it?